Author and Producer,explores real life topics from romance to relationships,Political views, history facts, to everyday life subjects. They will excite and amaze. 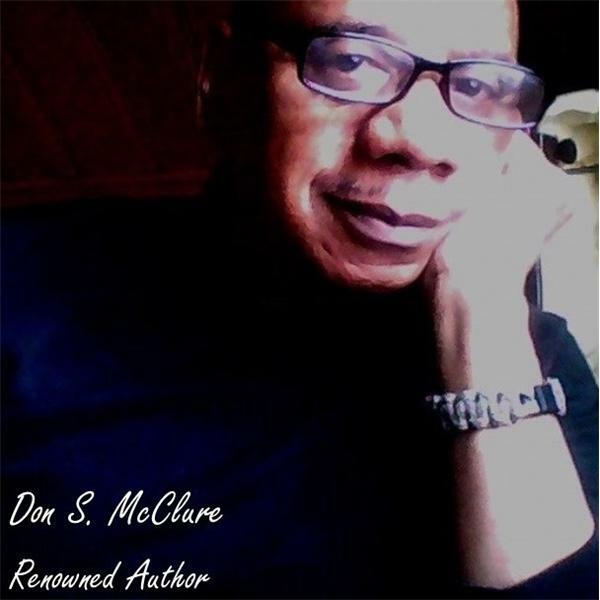 The Don S. McClure Show Live Do Something for Yourself Decision?